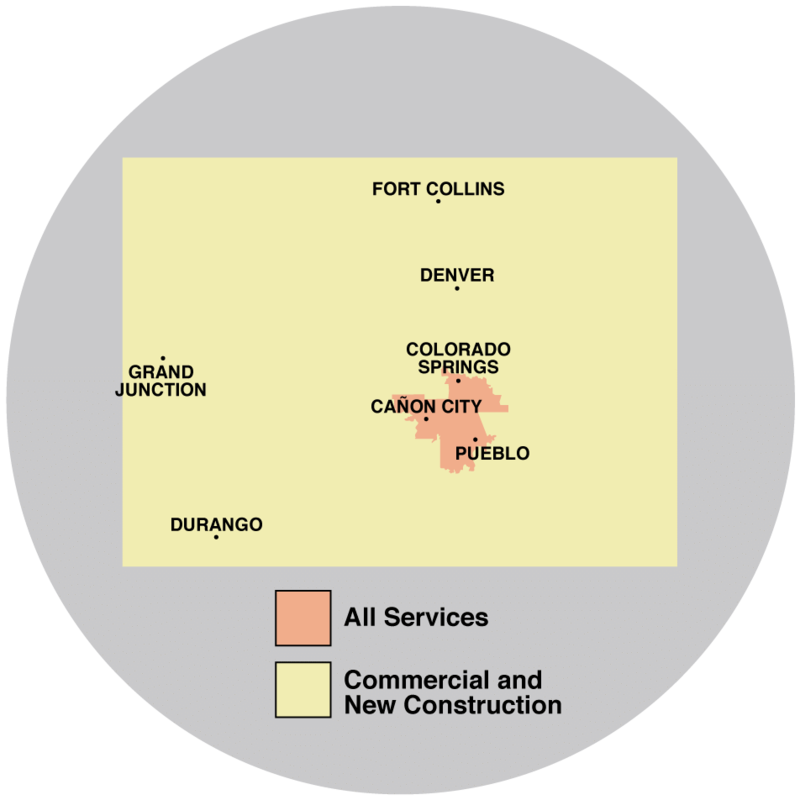 Pueblo CO. Insulates with Fiberglass Batt Insulation! We Know Fiberglass Batt Insulation !! Woodland Park CO.